Hello, AdSense publishers and partners! 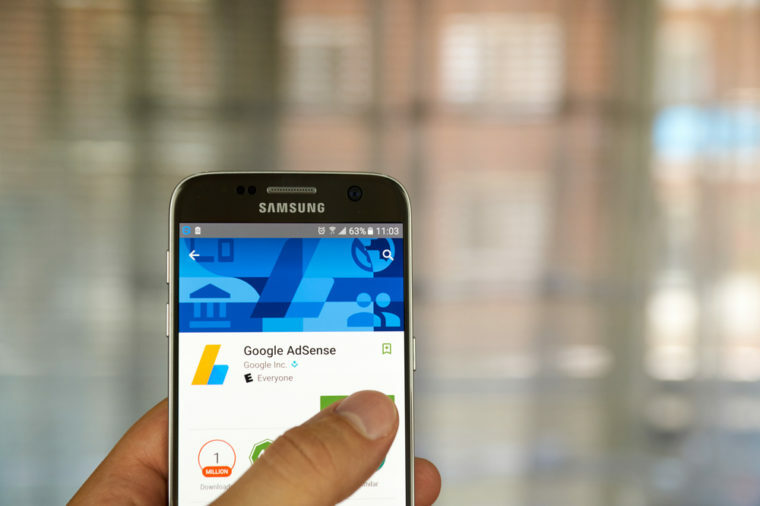 In this article, I’ll answer your questions relating to the proper use of AdSense ad implementations and content. I’ll also provide some basic tips and links to best practices. Editor Note: Want to learn more from John? 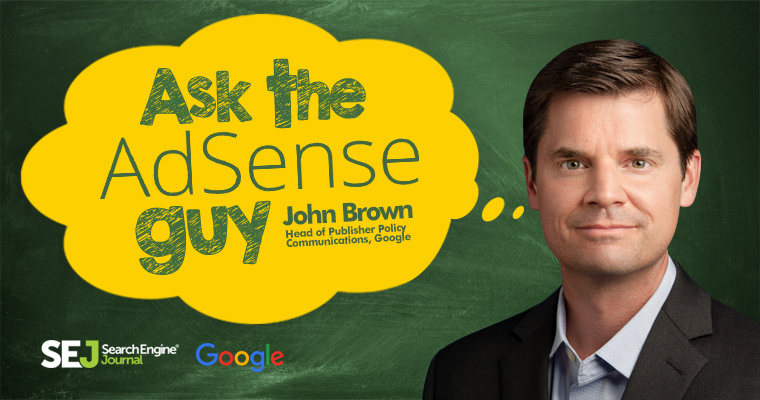 Attend SEJ Summit NYC Nov. 2 to see him live and ask him more questions about AdSense. (Q) AdSense policies can sometimes seem arbitrary. Can you shed any light on what drives these policies and how they get reviewed? (A) The policies are certainly not arbitrary. The policies are put in place after careful consideration, and they are applied evenly across our network. In general, our policies are driven by user experience and advertiser demand. Our network is high-quality, due to our high-quality publishers, as well as our high-quality advertisers. To have high-quality advertisers, we must create and enforce policies, which are designed to provide an environment for a clean, family safe ad network, where advertisements will not appear next to content that will embarrass their brand on publisher sites. In our network, our publishers are obligated to follow our policies to remain in our network. We believe that following these policies benefits users, advertisers, and publishers, to help create a healthy digital advertising ecosystem. We have policies that have been in place for a long time, with very little, if any, changes. We are always reviewing our policies, but major updates do not occur very often. When you look at it this way, it is pretty easy to see what drives our policies. By the way, these policies help ensure that Google has an abundance of advertisers which ultimately benefits our publishers. (Q) How much does Google earn for the ads on my website? 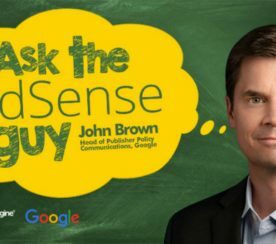 (A) For displaying ads with AdSense for content, publishers receive 68% of the revenue recognized by Google in connection with the service. For AdSense for search, publishers receive 51% of the revenue recognized by Google. These percentages are consistent, regardless of a publisher’s geographic location, and are not in any way averaged between publishers. We don’t disclose the revenue share for other AdSense products; the revenue share varies for other products due to different costs of developing and supporting these products. Click the gear icon and select “Settings” from the drop-down list. We believe our revenue share is extremely competitive. However, revenue shares alone can be misleading, so we encourage you to focus on the total revenue generated for your site. For example, if Google’s auction of ad inventory on your site generates $100, with our 68% revenue share you’d receive $68 through AdSense. Another ad network might offer an 80% revenue share, but only collect $50 from advertisers, so you’d receive $40. With the vast number of advertisers competing to appear on AdSense sites, our system ensures that you’re earning the most possible for every ad impression you receive. The remaining portion that we keep reflects Google’s costs for our continued investment in AdSense — including the development of new technologies, products, and features that help maximize the earnings you generate from these ads. It also reflects the costs we incur in building products and features that enable our AdWords advertisers to serve ads on our AdSense partner sites. Since launching AdSense for content in 2003, this revenue share has never changed. We pay our AdSense for search partners a 51% revenue share, worldwide, for the search ads that appear through their implementations. As with AdSense for content, the proportion of revenue that we keep reflects our costs, including the significant expense, research, and development involved in building and enhancing our core search and AdWords technologies. The AdSense for search revenue share has remained the same since 2005, when we increased it. (Q) How do I get my domain reinstated after a disablement? (A) We’re always willing to work with you to resolve any issues you might have, either with a policy violation or through invalid traffic activity. You may appeal the disabling of your account. Part of what we take into consideration is your acknowledgment that you understand the issue and you can demonstrate that you have taken action to prevent whatever triggered the disabling from reoccurring. 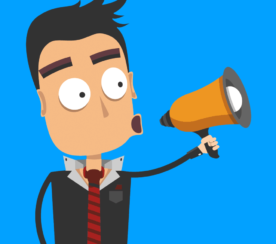 If you have read and understand our policy that corresponds to your violation and have rectified the issue, we will review and reconsider your site for AdSense ads. Once we receive your appeal, we’ll do our best to inform you quickly and will proceed with appropriate action as necessary. Please understand, however, that there is no guarantee that your account will be reinstated. Once we’ve reached a decision on your appeal, further appeals may not be considered, and you might not receive any further communication from us. (Q) I make very short videos on YouTube less than 10 seconds long. I am wondering if my videos were at least 60-70 seconds, would the ad revenue be much more if the content was pretty much the same? (A) The overall goal should always be to strive to make high-quality content that is engaging and of interest to your users; this will likely mean videos longer than 10 seconds. High-quality content helps improve the popularity of your videos. This contributes to viewership, which determines how many ads are served. An important factor to keep in mind are the demographics of your viewership, which can be a large factor into how popular your content is with advertisers. Once you ensure that content is high-quality, there are ways to optimize the monetization of these videos. 30 seconds is the minimum length requirement for showing instream ads unless the content is in a playlist, which changes the minimum length requirement to 15 seconds. 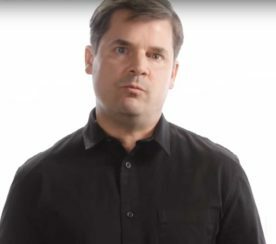 Longer form videos (10 minutes plus) can serve ads before the video (pre-roll) and ads in the middle of the video (midrolls). Therefore, on a per playback basis, you can make more money with videos over 10 minutes in length. We love your feedback and look forward to continuing this dialog. Keep the questions coming!